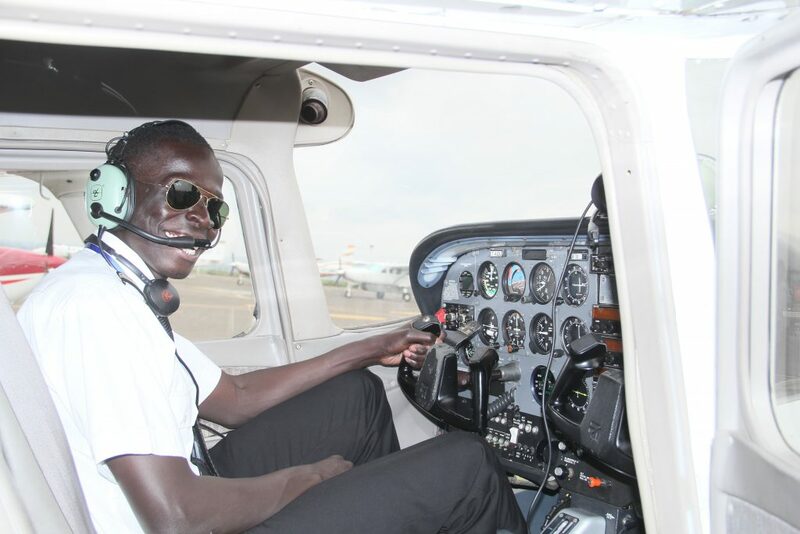 It requires additional training and instruction beyond what is required for a Commercial Pilot’s Licence, including rules and procedures specific to instrument flying, additional instruction in Meteorology, and more intensive training in flight solely by reference to the aircraft’s instruments. The course is full time Monday to Friday and lasts between 5 and 6 weeks dependent on weather conditions. Note: 4 hours of instrument training has been taken at the PPL level.